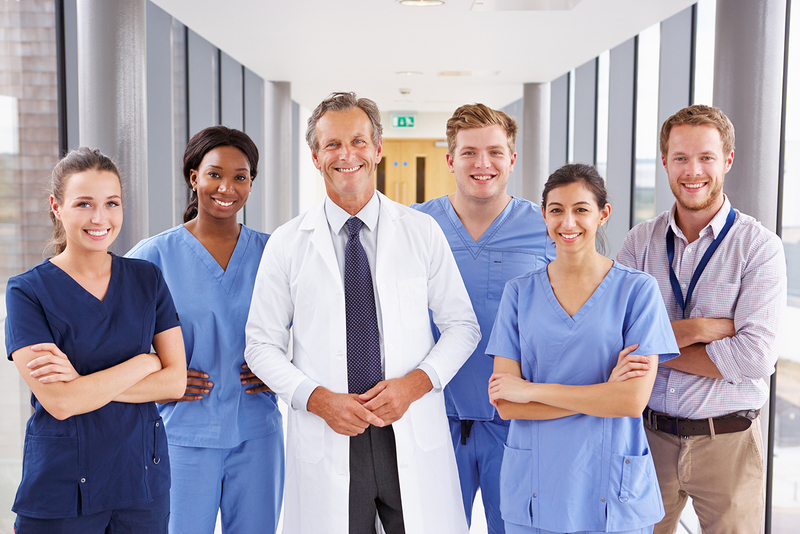 Healthcare recruitment can be a painstakingly long and expensive process for an employer. This is due to the ever-growing shortage of quality skilled staff coupled with advertising costs, administration overheads and unsuitable applicants and there is no actual guarantee of fulfilling the role. In addition, for every permanent candidate introduction, we can offer a 12-month rebate scheme, making Dynamic Selection a safe and sensible option for all your healthcare recruitment needs.